Seeing a nanny in your dream symbolizes the victories that will be gained and the rightously earned money. 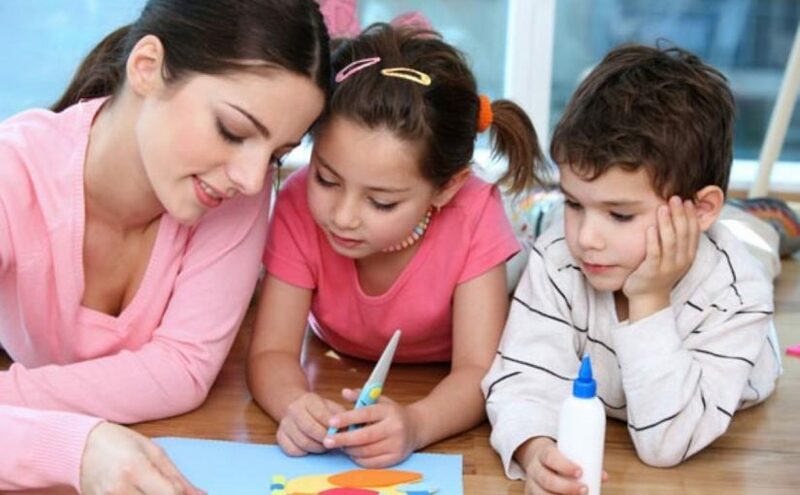 Being a nanny in your dreams indicates that you are going to solve a school-related or work-related problem in your own way and with your own idea. To dream that you are a nurse indicates that you are going to give your friend an idea or a hand about business. To look after a child indicates that you are going to use your property in a good place and go share it with a lacker. To see a nanny that you know in your dream indicates that you are going to have a valuable article or a property thanks to the money you have earned some. To see that you have nanny denotes that you are going to do your work responsibilities and things you need to do right and perfectly and by this means it indicates that eveybody thinks good about you. To see a nanny who has run away from home indicates that in a short time you are going to set things aright that have gone wrong. Being a runaway nurse in your dream indicates that your works are going to set aright and performance you have displayed is on the rise in a short while. Talking with a nurse in your dream denotes that you are going to agree on matters which you have encountered in your family and by this means it indicates that you are going to overcome the problems. Giving money to a nanny indicates your success in business and the money you are going to earn through this success or it indicates that you are going to solve the problems you had encountered.